I love the idea of strolling down the streets of a town on a sunny lazy afternoon sipping iced caramel machiatto :) No need to rush, no worries, just enjoying the present moment. Have a lovely weekend, darlings! Как же я люблю после обеда прогуляться по улицам города без какой-либо цели, просто гулять и пить ледяной кофе :) Никуда не торопится, ни о чем не думать и просто радоваться настоящему. Замечательных всем выходных! wow, this is so beautiful, love this look! What a great hat! And I looove the dress! you cant imagine how I love this kind of dresses! Loved the picture with the yellow balloons on the back, pretty set, gorgeous dress! I am so in love with your dress and hat <3 so so pretty! 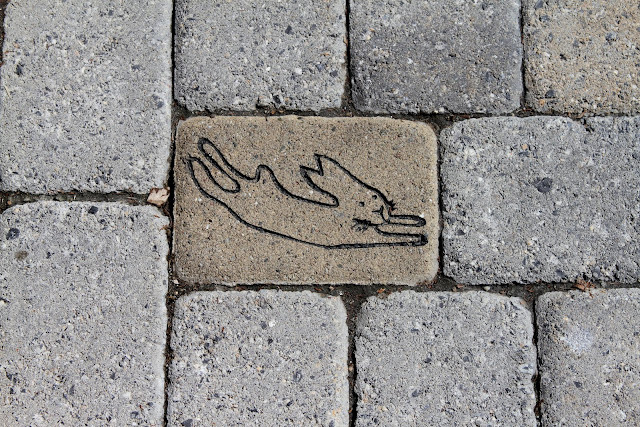 love the rabbit in the brick! gorgeous outfit! Enter my Dior giveaway? Wow, your outfit suits your blog name perfectly: classy and fabulous!! Peter pan collars are always such an adorable touch. I love how you styled your outfit here and that hat is so cute. No me puede gustar mas el look!!! es perfecto!!! what a lovely look! i love the simple black and white combo - just beautiful! Super chic outfit. 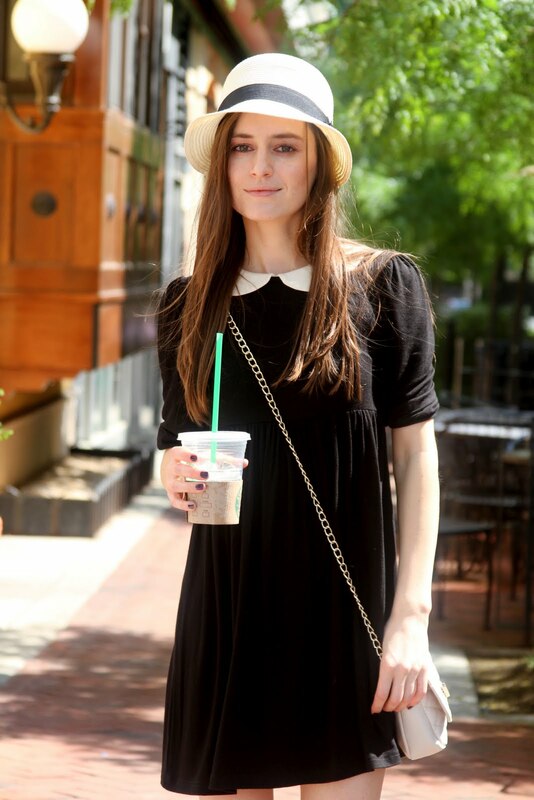 Love your blog and your outfits are very inspiring! cute dress! love the black and white combination!